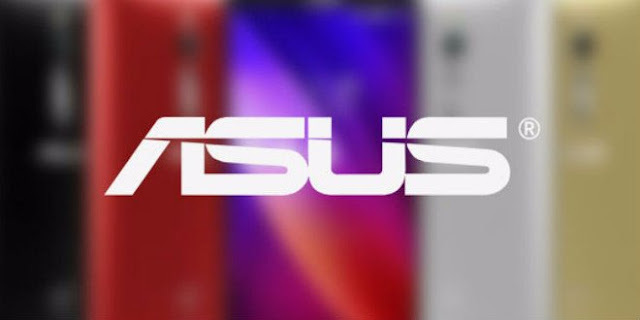 ASUS PEGASUS > Taiwanese company Asus has also launched a new handset in China without much fanfare. 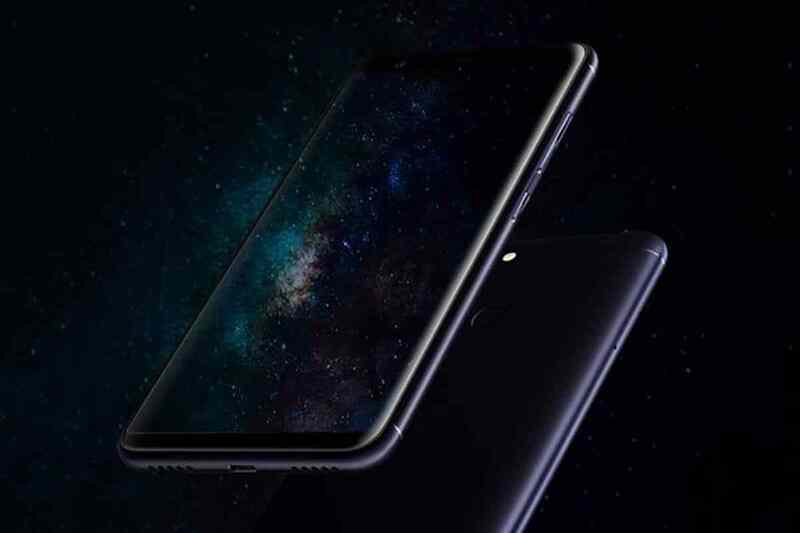 As reported by the publication GizChina, the smartphone is dubbed as Asus Pegasus 4S.Asus Pegasus 5000 is a dual-SIM phone that carries support for FDD-LTE / TD-LTE / W-CDMA / TD-SCDMA / CDMA2000 / GSM networks. Asus Pegasus 5000 carries support for VoLTE. As of this writing, there is no information available on the pricing and the release date of Pegasus 4S phone. It will be available in China in colors like Star Black and Gold. DISPLAY > 5.7-inch HD ,IPS LCD DISPLAY. PROCESSOR > QUALCOMM SNAPDRAGON 435 OCTA-CORE. BATTERY LIFE > 4030 mAh. INERNAL MEMORY > 32GB/64GB . 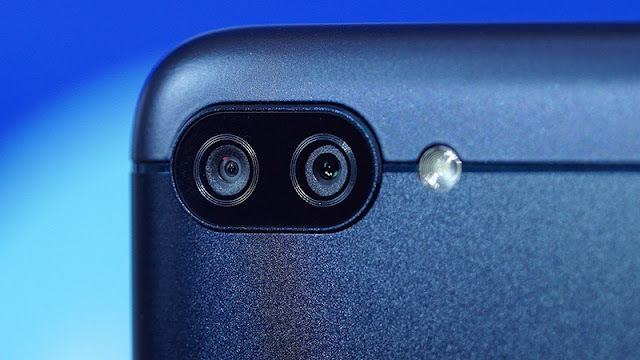 REAR CAMERA > 16mp with LED Flash,Auto focus.